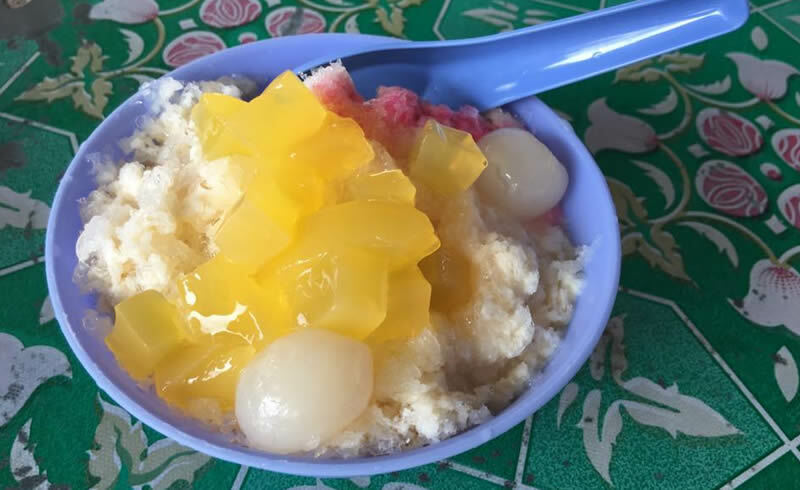 I know, Kuching has plenty of places serving desserts, but desserts in Siburan is better and worth every mention. 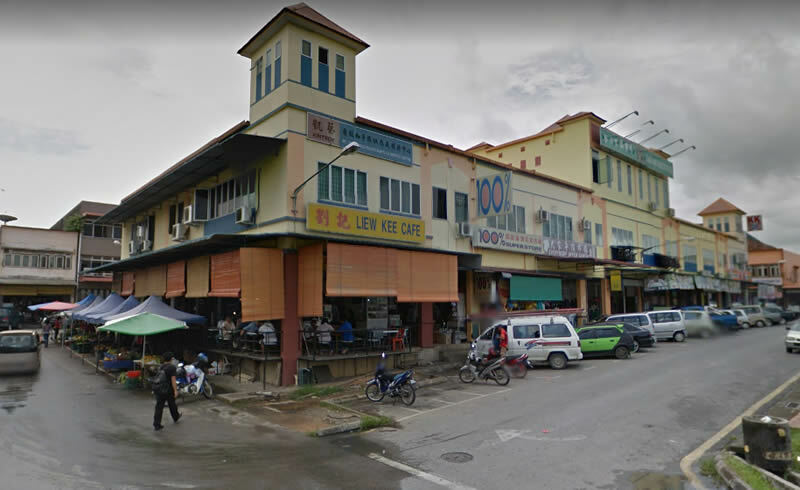 Previously, Siburan was a town under the jurisdiction of Kuching Division, but the setting up of Serian Division saw this small Bidayuh dominated area being moved, despite it actually being nearer to Kuching. 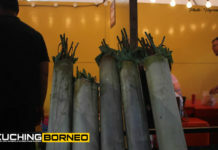 Anyway, I’m not here to talk about how and why Siburan was moved, but rather to tell you about a place which serves the best deserts in Siburan, and probably, Sarawak, or Borneo perhaps. Mind you, I’ve not been around much, so this place is the best in my books, but perhaps you can suggest a better place, and hence the comments section below. USE IT! 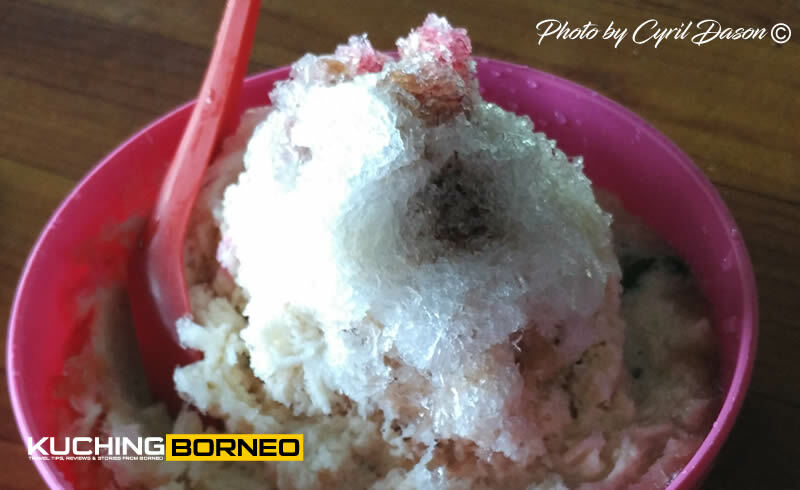 If you are familiar with the desserts in Siburan, they are known as ABC, Cendol, White Lady and rojak. This place which serves them has no name (or rather, I don’t what’s it called). Despite its nameless nature, it is however the best place to get desserts in Siburan. The portion of such dishes here is generous, and they are served in top quality. In fact, they (the desserts) are also photo friendly, and hence why they look so good! In terms of pricing, I’d say they are so much more affordable than those available in Kuching City, but that’s expected given the fact that Siburan Town itself isn’t exactly huge. Honestly, I’ve not tried all the desserts in Siburan, but I can testify that the ABC and Cendol is good. 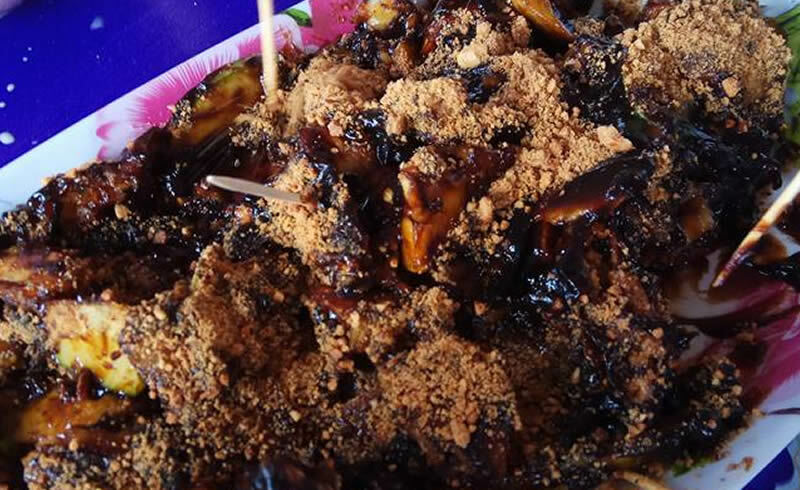 As for the rojak buat (fruit rojak), always request for the ones with the hard fried tofu. The ones with hard tofu are yummier, and the ‘crack’ sound you hear when crunching it is worth the money paid. Taste of course is subjective, so you don’t have to take my word for it. 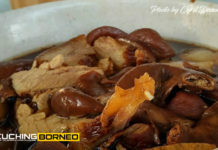 WHERE AND HOW TO GET DESERTS IN SIBURAN? The place that serves the best desserts in Siburan is hidden and only locals know the spot. I’m not sure what time they start opening, but usually they are already in business after 2PM. I guess they close around 5PM-ish,but I do stand corrected. To get here, use the map below. 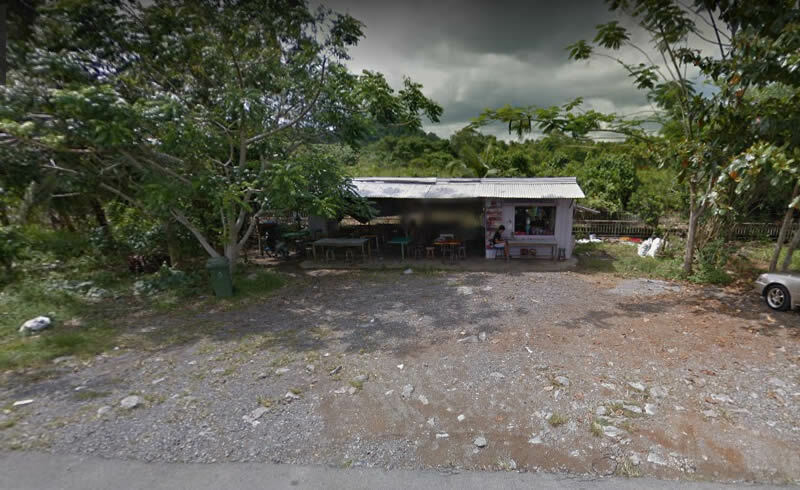 But if you aren’t tech savvy enough to use the map, go to the back of Eastern Mall, and look for an exit road to your left which leads to some private homes and the old Siburan Town area. When you reach this road, turn right away from the main road, and drive on. You should see the stall on your right after a couple of minutes. WHAT ELSE CAN YOU DO IN SIBURAN? Siburan is a small town, which is sometimes called referred to as a ‘cowboy town’ as traffic laws are not followed, and it is rather disorganized. 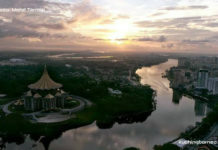 The place however is nearby popular Bidayuh long house Annah Rais, and Borneo Highlands Resort, and Kampung Semban. Recently, the Bengoh Dam which has just been completed a few years back, is slowly becoming a popular tourist destination, with Kpg Duras also a popular hashing location.